Today, which would have been Florence Nightingale's 197th birthday, is Nurses' Day; a day which celebrates the great work of nursing staff around the world. While we join in the celebrations at the office with a cake sale (proceeds of which go to the RCN Foundation), we thought we'd take this opportunity to shine the light on some of our members of staff who decided to pursue a career in nursing. From the day Carole put on a nurses uniform from under the Christmas Tree, she was hooked on the idea of a career in nursing - although she does confess to being drawn to wearing the upside down watch fob! At 17, Carole studied for the Orthopaedic Nursing Certificate before starting State Registered Nurse training. Since then she has been involved in primary and community services and has said she has found working in people's home with their families and pets to be a complete privilege ("very sad and very funny in equal measures"). Nurse training teaches nurses to question, but you also have to listen too, especially to patients and their families. Edith Cavell is Carole's #nursehero. Edith has a memorial statue opposite Admiral Lord Nelson in Trafalgar Square and The Cavell Nurses Trust was founded in her memory to assist nurses and healthcare workers in difficulty. Ms Cavell was a British nurse working in Belgium in the first world war; tried for treason and found guilty, she was shot by a German firing squad in 1915. She founded modern nursing in Belgium and is celebrated for nurses and saving the lives of soldiers on both sides without discrimination. Working life for Jason started in the kitchens of a nursing home, where he was encouraged to become a care assistant before becoming a Health Care Assistant at the local hospital. There he decided he'd actually like to become a trained nurse. Not having the required qualifications, he attended college for a year doing an access to nursing course which would enable him to start the training to become a nurse. All went according to plan and he got a place at the University of the West of England and a development role at Swindon Walk In Centre where he was supported to undertake his Emergency Nurse Practitioner training and non medical prescribing to become a Nurse Practitioner. 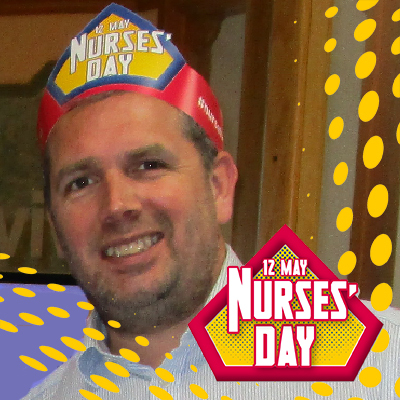 Jason qualified in 2003 and feels that these days there is a great opportunity for nurses to develop and take on new and more challenging roles. Although the job can be demanding, he is currently enjoying developing his career further into a management role at Medvivo and the responsibility that comes with that. He hasn't stopped studying either, as he is now undertaking the Pathophysiology and Diagnostic Reasoning for Advanced Practice course as well as a leadership in management course! "Never feel you can't do or achieve something. If you have the right attitude you can achieve what you want." Alison Always wanted to be a nurse. 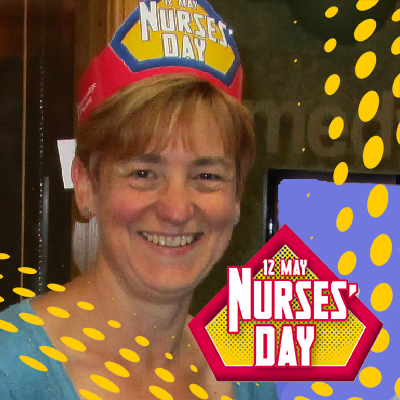 Qualified in 1986 at Bath School of Nursing, she went on to University in 2007 to do a Nurse Practitioner degree. Since her first job as a Staff Nurse on a female ward at Melksham Community Hospital, she has since marked changes in the role. Training has gone from mainly "on the job" to more academic. Nurses have a lot more responsibility now and are allowed to have minds of their own, and question things more. The variety of the role is something Alison enjoys but if she could change one thing about healthcare, it would be to help patients help themselves more, enable them to take more responsibility. Back in 1973, there was a district nurse who rode around the Dales on a motorbike. She had a trench coat and blue hat with a badge. She knew everyone in the area, probably delivered most of them, and had incredible power - if she caught anyone skipping school, she would let the parents know. Although you might be scared of her, you knew she was always there and would look after you when needed, sometimes doing the same for the cows when the vet was unavailable. This nurse was Lorraine's inspiration for pursuing a career in nursing and as soon as she was able to she attended York School of Nursing, then Glamorgan University to convert to Nurse Practitioner, and then the University of the West of England for Emergency Nurse Practitioner (ENP) training and ongoing continuing professional development courses. Over the years the profession has changed, it has become more dynamic, progressive and academic. In turn it has made the role more stressful with increased accountability. 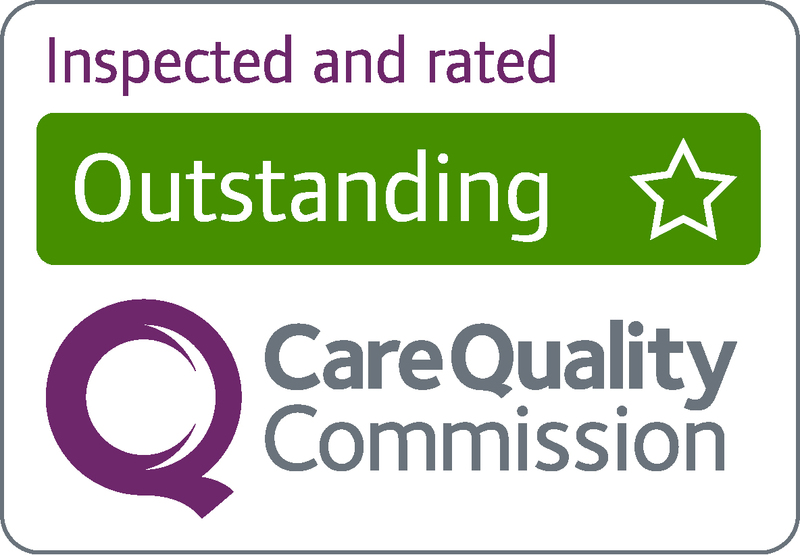 Being able to make a difference and improve patient outcomes is incredibly rewarding. It is challenging at times, especially to find the time study and meet peoples' needs and manage their expectations with reducing resources. 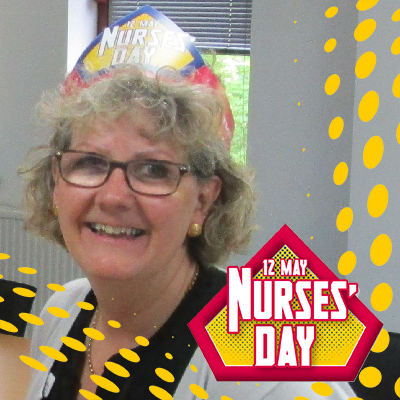 While the childhood District Nurse may have inspired Lorraine's career choice, her #nursehero is Nelly Tilsley. Nelly was not only a nurse during the war who worked with wounded service men at a field hospital, she was also Lorraine's kind, compassion and yet fierce grandmother! 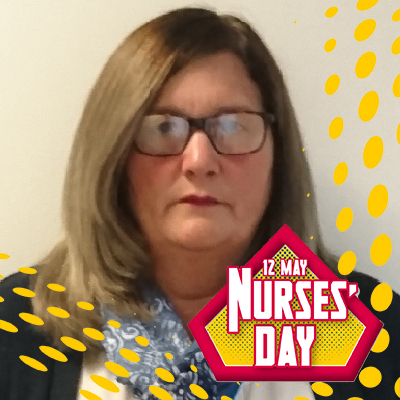 Despite working in the Response Team, Mandy is still a registered nurse and qualified at Luton and Dunstable Hospital Training School. Mandy got the nursing bug at the age of just 7 years old thanks to the TV programmes Angels and Mash. 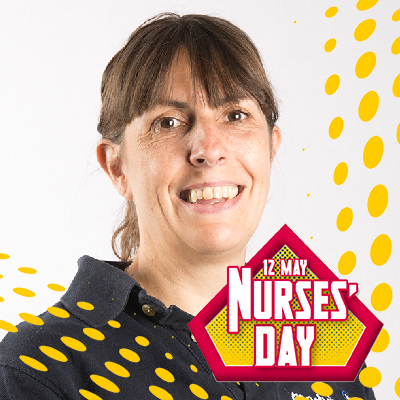 As a nurse, Mandy loves the variety of the role of having no two days ever being the same and being able to not just help patients, but also their families. Of course there are challenges, especially when in more recent years it appears you have less quality time with patients and spend more time doing paperwork! One of Mandy's biggest challenges was working in a hospice, where in one particular month, they had to deal with 13 deaths, from young to old. Out of these challenging times can come some inspirational moments. In one such case, Mandy was touched by the strength of one family who always looked on the positive side and never gave up til the end. The patient was 32 year old young man who suffered from multiple sclerosis. He had a wife and 3 young children who visited every day. He loved sitting in the sun and was the spitting image of Suggs from Madness with his sunglasses and trilby hat! "There will be laughter, tears and frustrations; but stick in there, it is worth it in the end." Well done to all nursing staff everywhere for everything you do to be the heroes you are in our healthcare system.